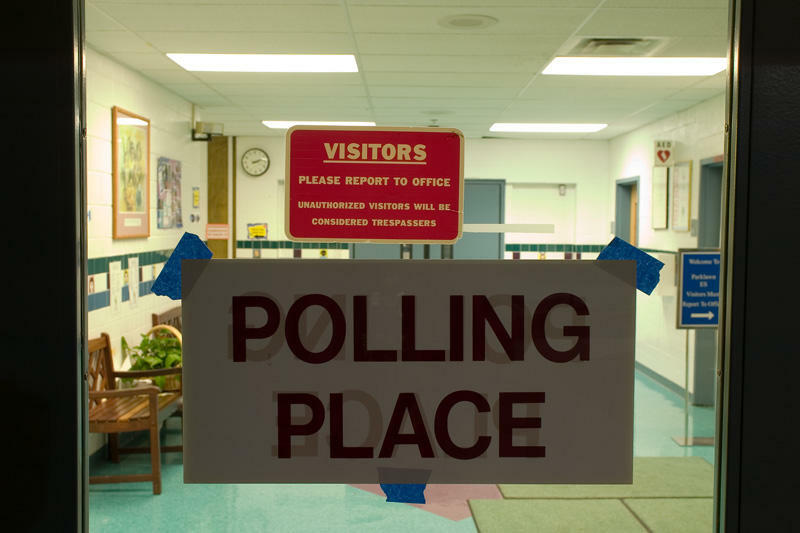 A qualified voter in a special schoolboard election in Washington County Tuesday was turned away at the polls, and election officials are promising better training in the future about Iowa’s new voter ID law. Susan McClellan arrived at the polling place in Wellman for the Mid-Prairie School Board election without her driver’s license. For this year, Iowa’s new voter ID law requires poll workers to ask for an ID, but to offer the voter the option of signing an oath of identification instead. 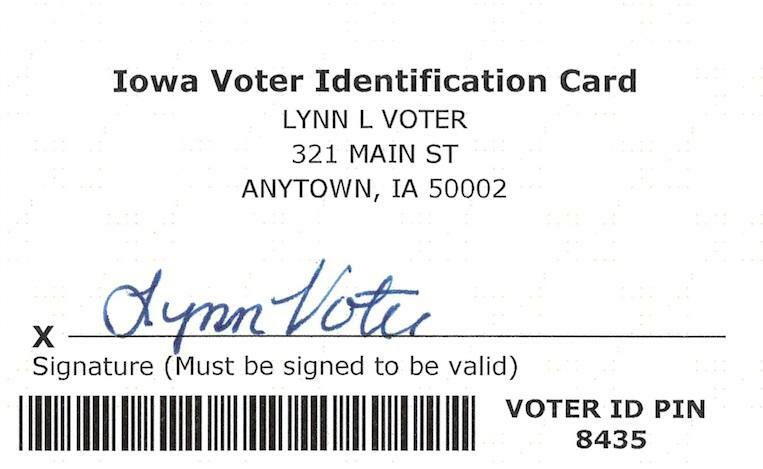 Some Iowans who registered to vote this summer and received their voter registration cards in the mail are about to receive a second mailing with updated cards. That follows a court ruling directing the secretary of state not to distribute materials that say an ID is required to vote this year. 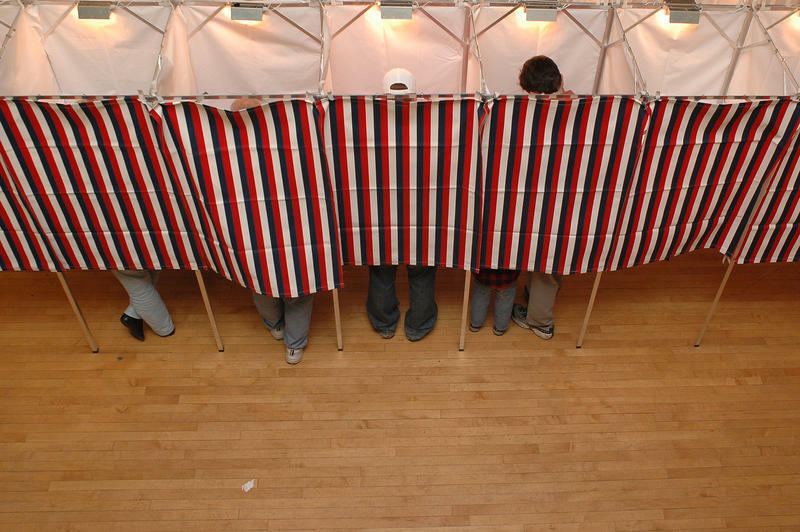 Plaintiffs in a lawsuit challenging the law complained that the secretary of state’s office was distributing materials saying voter identification is required at the polls this year, when that’s not required until next year. 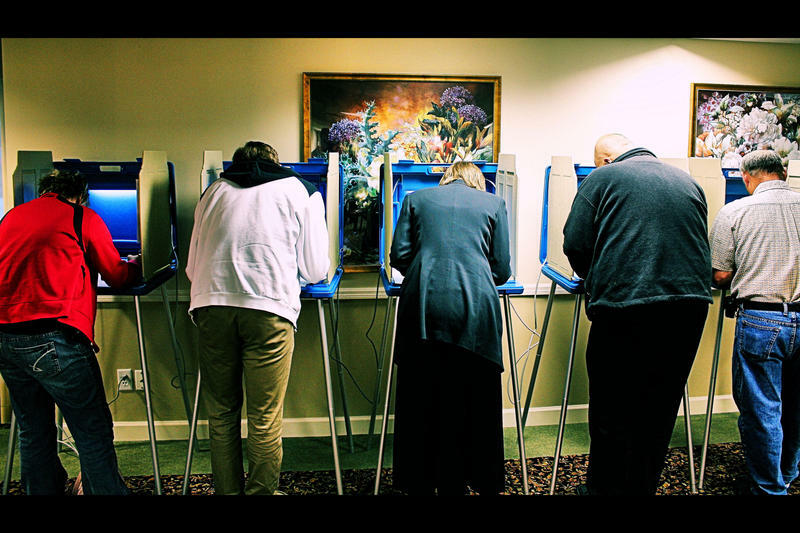 In this edition of River to River, host Ben Kieffer talks to public radio reporters from Iowa, Ohio, Kansas and Missouri to see hower voter laws are changing across the Midwest. 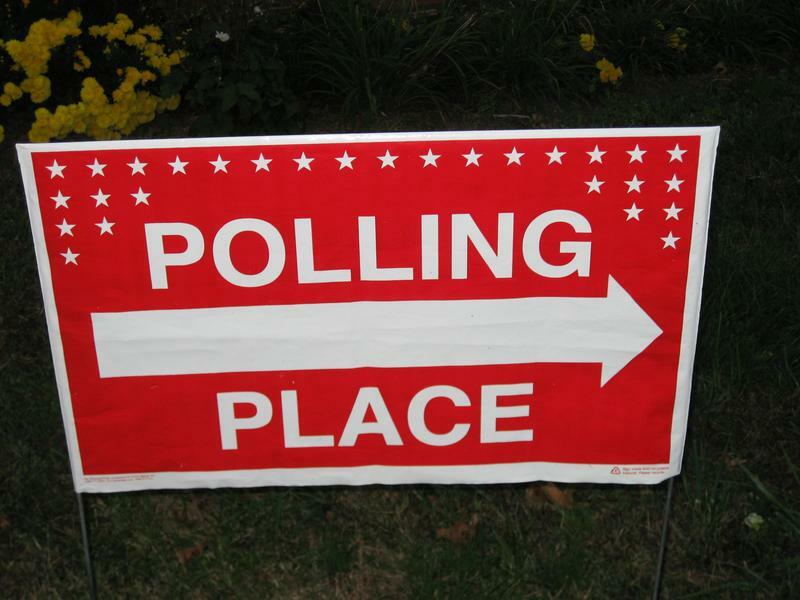 A 2017 voter law required voters to provide an identification numbers from a driver’s license, a non-driver’s license or a voting card in order to apply for an absentee ballot. Iowa Secretary of State Paul Pate won a partial victory Friday in his quest to preserve the state’s new voter ID law, including new restrictions on absentee ballots. 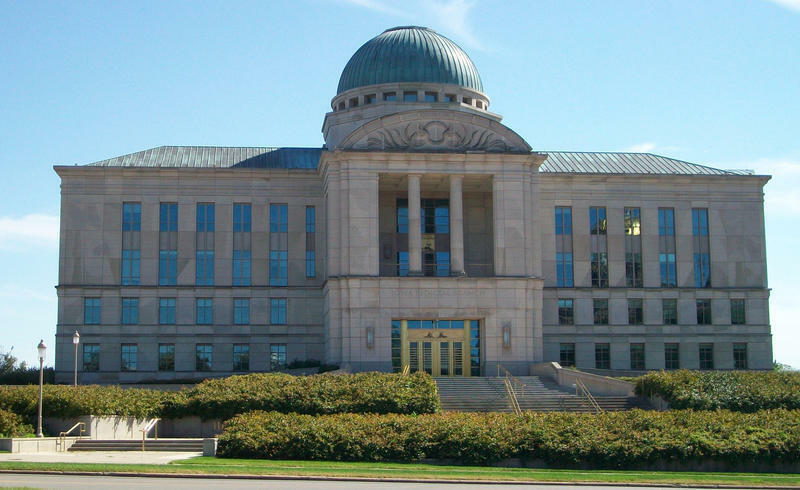 Under an order issued Friday by the Iowa Supreme Court, early voting for the November election will be allowed for 29 days before Election Day, as dictated by the new law. Critics of the law had hoped to prevent the state from shortening the time and instead keep the old limit of 40 days. 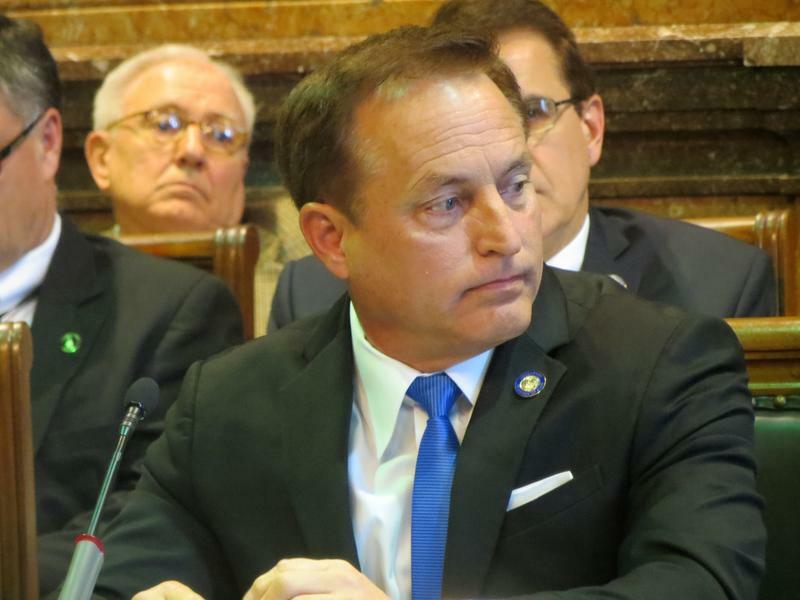 Attorneys for Iowa Secretary of State Paul Pate were at the Iowa Supreme Court today, arguing for reinstatement of parts of Iowa’s new Voter ID law. 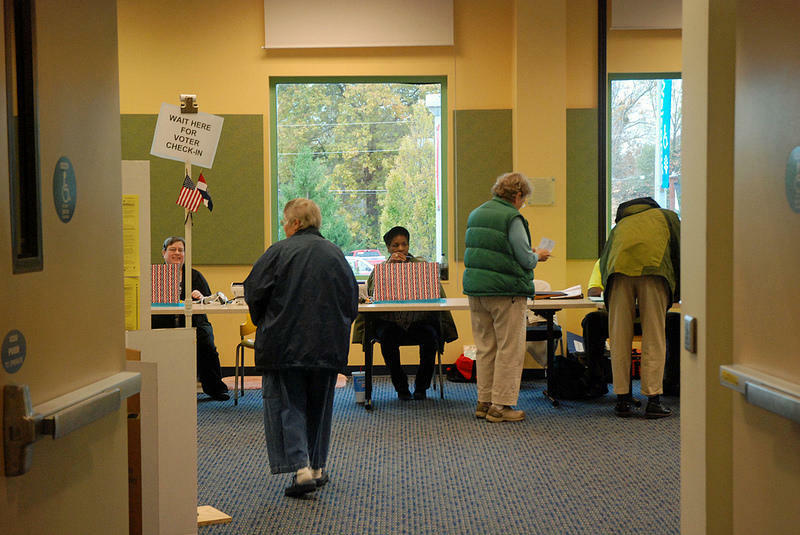 Requiring an ID at the polls doesn’t take effect until next year, but new rules for absentee ballots went into effect this year. Last month, a district court judge issued a temporary injunction halting those parts of the law. The Secretary of State wants the injunction lifted so the new absentee ballot rules can be in effect for the November election. Portions of Iowa’s controversial voter ID law will not be enforced for now, after a ruling today by a Polk County District Court judge. The law signed by former Governor Terry Branstad in 2017 requires voters to show identification at the polls starting in 2019. Judge Karen Romano’s ruling temporarily blocks other parts of the law governing absentee ballots which were already in effect for the June primary election. 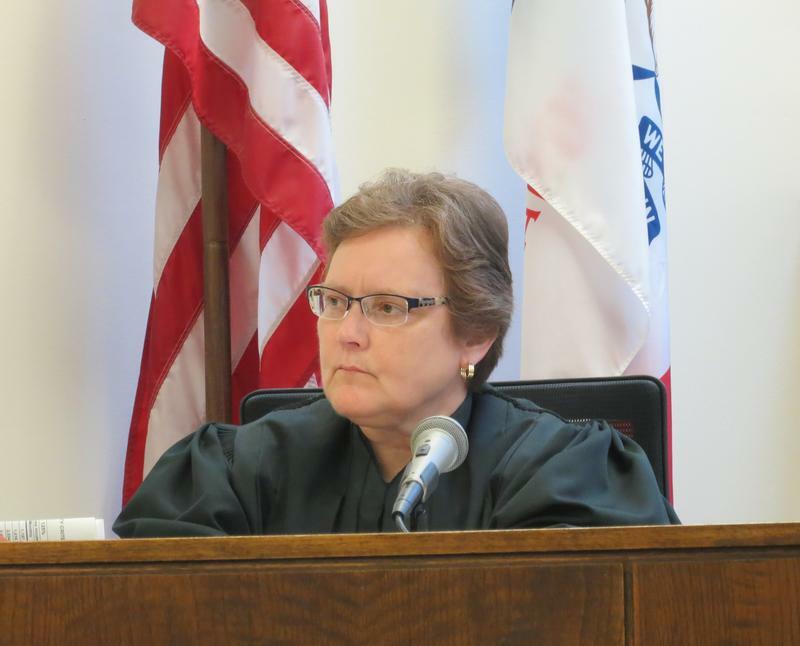 Petitioners challenging Iowa’s voter ID law were in Polk County District court Friday, urging a district judge to temporarily halt enforcement of parts of the law. Ames resident Taylor Blair and the League of United Latin American Citizens of Iowa are suing Iowa Secretary of State Paul Pate over the law. The requirements in the law to show identification at the polls don’t go into effect until next year. But on Friday, lawyers for the plaintiffs argued for a temporary injunction to stop the parts of the law that are already in effect dealing with absentee ballots. Pate said in an emailed statement the lawsuit is “baseless and politically motivated,” and his office has asked the League of United Latin American Citizens (LULAC) for feedback on voter education initiatives. Early voting started Monday for the June 5th primary elections for Iowa governor, U.S. representatives, and other offices. It marks the first statewide use of Iowa’s new voter ID law, which was signed into law in 2017. Polk County Auditor Jamie Fitzgerald says if voters register by May 25, they don’t need an ID to vote in-person. “So you can sign an oath of identity saying, ‘I’m Joe Voter, I’m in the pre-registration book. I either don’t have my ID or I prefer not to give it.’ For 2018, that’s an option for everybody,” Fitzgerald says. 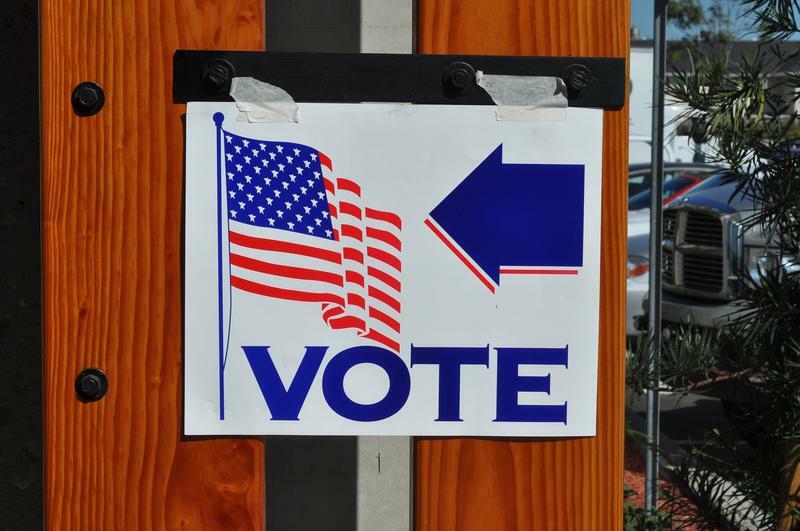 The Iowa Secretary of State’s office is beginning what it calls a “soft rollout” of recent changes to the election law. The changes include the implementation of voter ID. 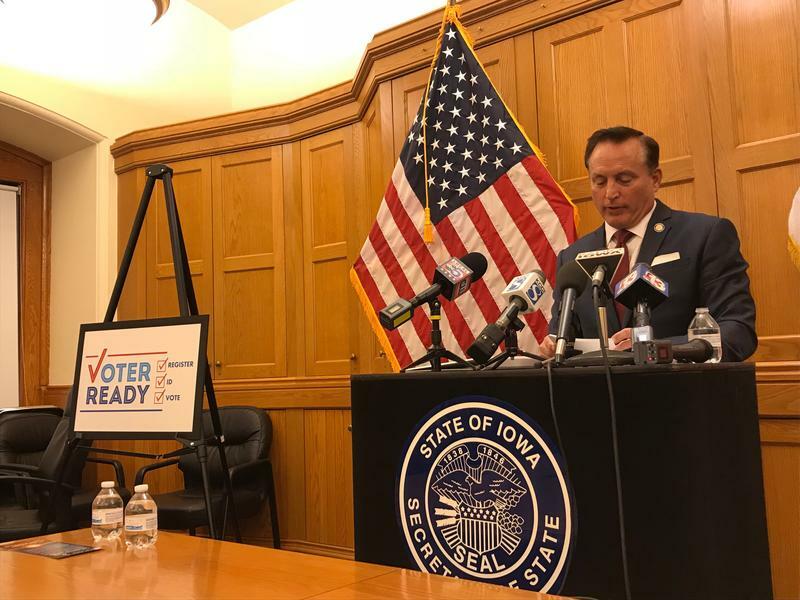 Secretary of State Paul Pate is launching an outreach program he calls “Voter Ready.” A requirement that voters present an ID at the polls went into effect the first of January. Pate’s office has budgeted $700,000 for the rollout of changes, which he says is plenty given the number of Iowans who are already registered to vote. Iowans going to the polls for municipal elections tomorrow will be asked to show an ID…..but not to worry. It’s just a run-through county auditors are staging ahead of Iowa’s new voter ID law going into effect. Starting in 2018 voters without an ID will have to swear to their identity, and then in 2019 they’ll be allowed to cast a provisional ballot only. Four Democratic county auditors say they are considering running for secretary of state in 2018. 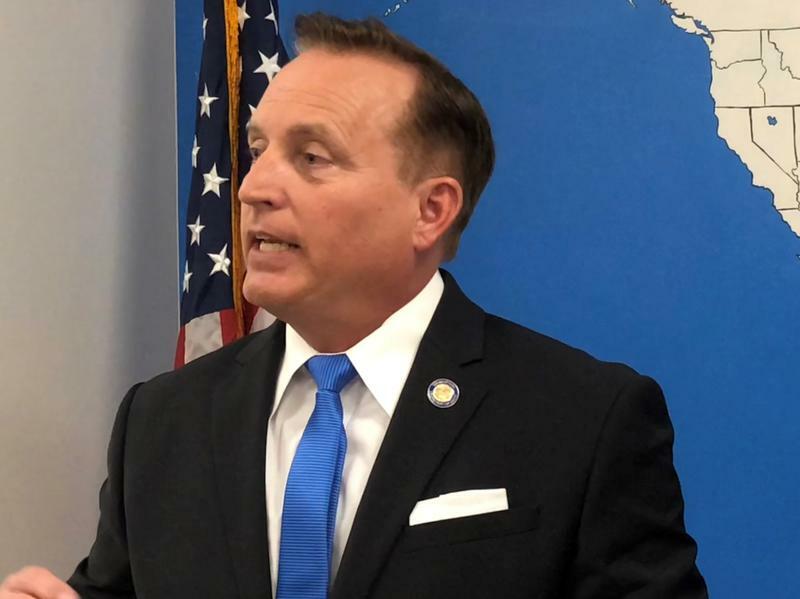 They all say they are concerned about a voter ID bill working its way through the legislature and with how Republican Secretary of State Paul Pate has promoted it. 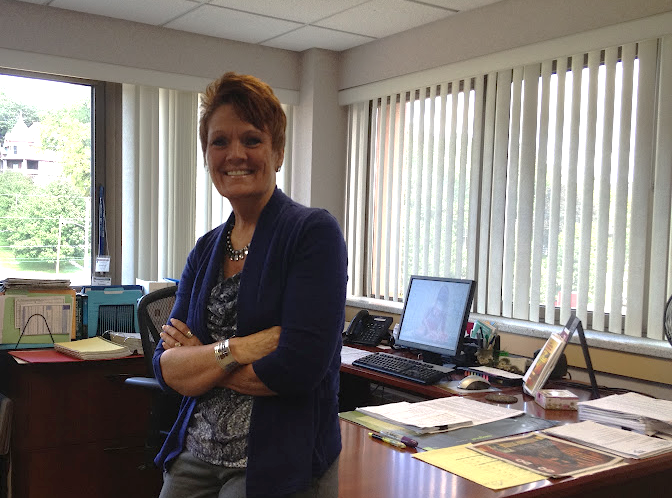 Scott County Auditor Roxanna Moritz is considering entering the race. Voting absentee would get a little more complicated under Secretary of State Paul Pate’s proposed legislation he’s calling the Election Integrity Act. On Thursday, Pate briefed the House State Government Committee on the proposed bill which includes a controversial plan for Voter ID. In a packed committee room, Pate discussed the identification of both voters who go to the polls, and those who request an absentee ballot. “Because more than 40% of voters are voting absentee ballots, I want to ensure the integrity of those ballots,” Pate said. 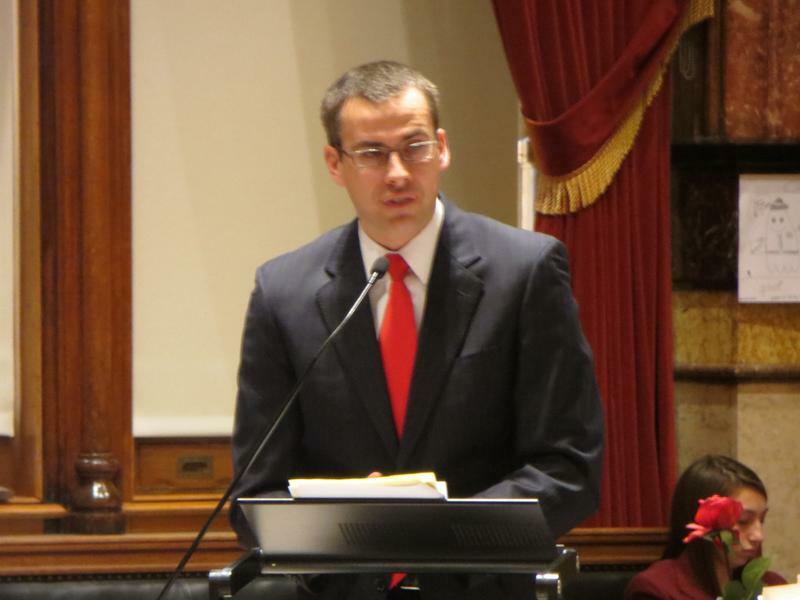 Iowa’s secretary of state is proposing voter ID legislation that he says will ensure the integrity of the state's elections. The proposal requires a voter to show a passport, state-issued ID, driver’s license or military ID before casting a ballot. Though Sec. Paul Pate has yet to release a draft of the bill, he says any voters who do not have an ID will be issued a free voter identification card. Student IDs would not be accepted, but Pate says down the road that could change. Voter Registration Goes Paperless...For Those With I.D. Registering to vote in Iowa just got a whole lot easier, provided you have a driver’s license or state-issued ID. A new portal allows the Iowa Department of Transportation to share a voter’s information with Iowa’s Secretary of State. Secretary of State Paul Pate says the portal is a more accurate and efficient way to maintain voter information, and will make Iowa voting a quicker process. As Iowa’s Secretary of State works to implement online voter registration, the Iowa legislature weighs in. A subcommittee in the Iowa Senate is considering a bill that allows voters to provide their birth date and a unique identifying number, like the last four digits of a Social Security number, to register to vote online. 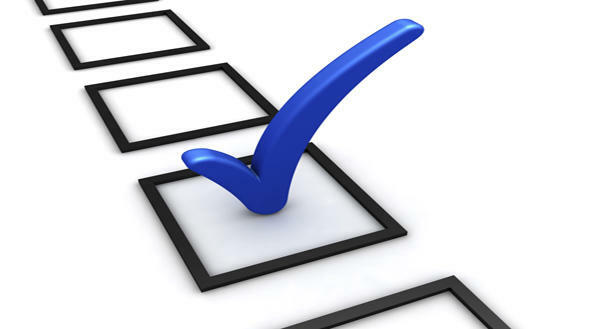 Voters would then verify their identity with an electronic signature. Republican Secretary of State-elect Paul Pate says he hopes to have the option for Iowans to register to vote online before the 2016 primaries. 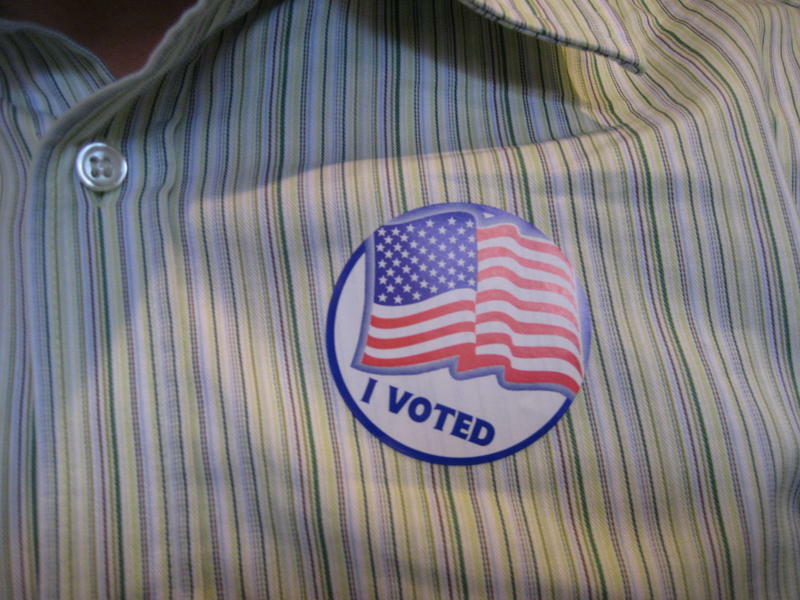 But at a public hearing Tuesday in Des Moines, voter rights groups say it’s unfair.